Aggressively fighting for the rights of the injured. Demonstrated skill and expertise as a civil trial lawyer. 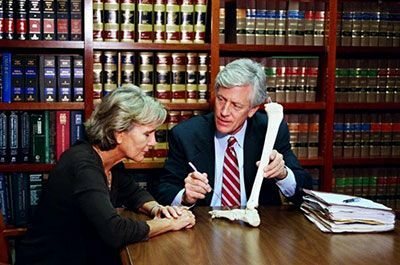 Using Trial Exhibits and Medical Illustrations. 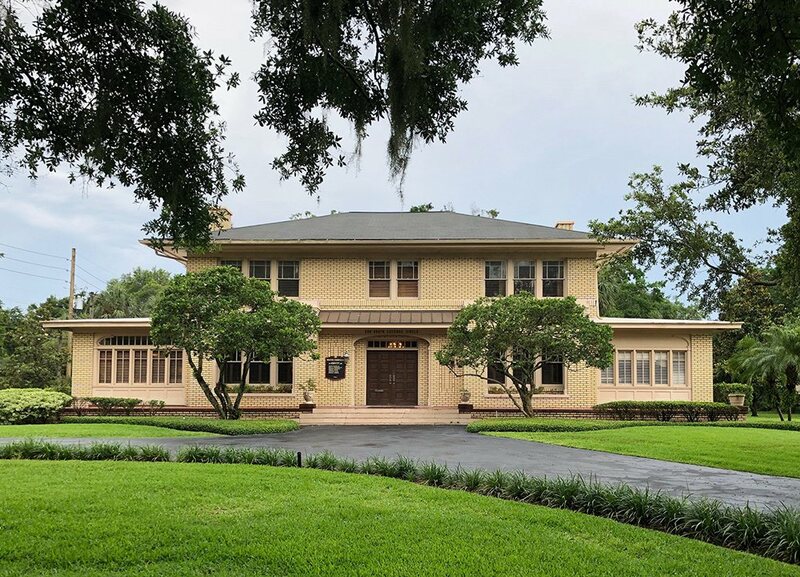 Since 1977, personal injury attorney James O. Cunningham has recovered hundreds of millions of dollars in compensation for accident victims throughout Central Florida. 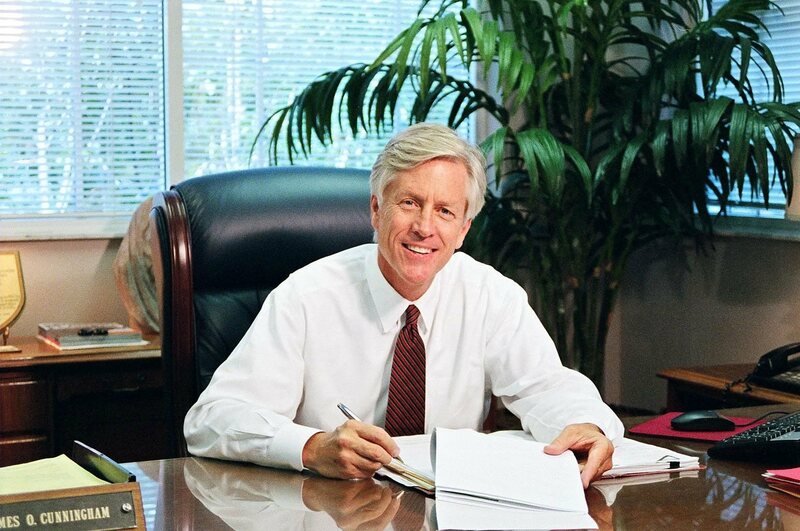 Mr. Cunningham’s extensive trial experience has led to many precedent-setting verdicts while seeking justice on behalf of his clients. 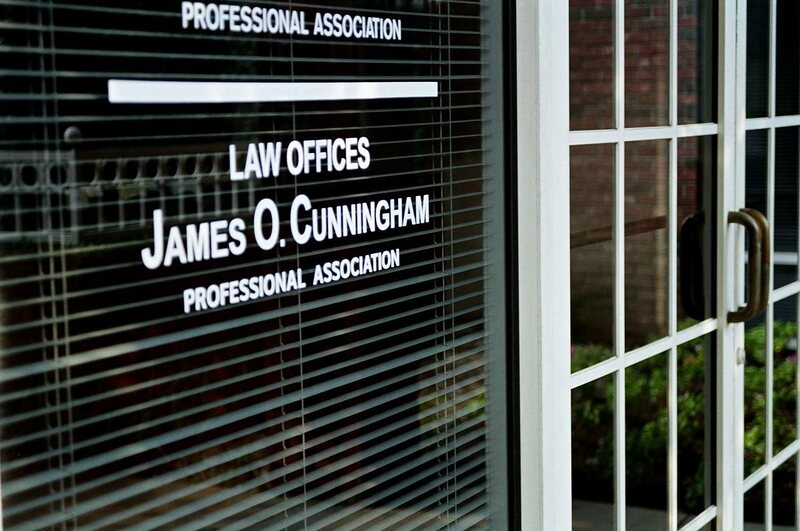 As a Florida Board Certified Civil Trial Lawyer, attorney James O. Cunningham has demonstrated skill and expertise which has been proven through rigorous examination and testing. 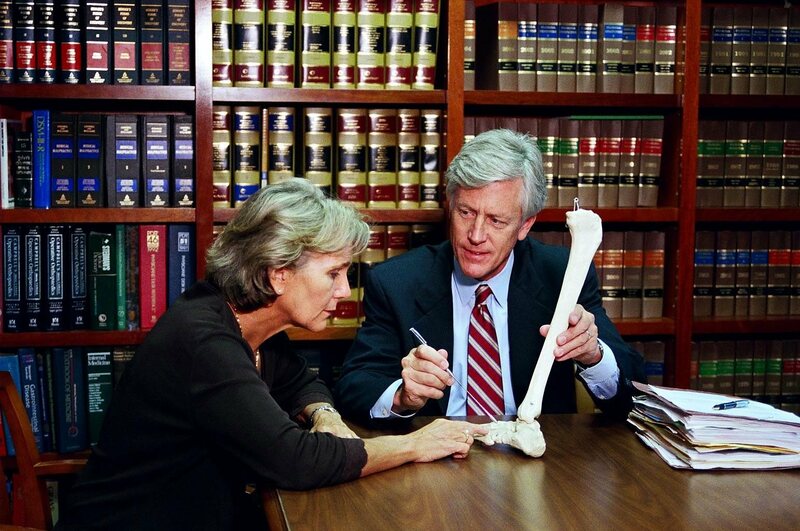 Leveraging over 40 years of experience, Mr. Cunningham carefully evaluates each case and factors the future implications of current injuries to determine his clients' long-term financial needs. He then works vigorously to obtain as much financial compensation as possible for each client.  If you have been injured as the result of the negligence of another individual or party, or have lost a loved one in a fatal accident, please call 877-FL-INJURY to schedule a free, no-obligation appointment to review your case. Justice starts with a phone call. We work exclusively on a contingency fee basis. If there is not a successful recovery, you owe us nothing. From our first meeting to our last, we pledge to be open, honest, and fair with all aspects of your case. 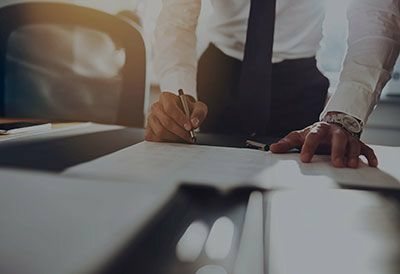 We offer prospective personal injury clients a free no-obligation case review. 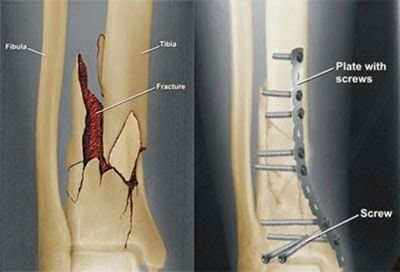 Call 877-FL-Injury for answers.